Financing vs. Leasing: Which Should You Choose? Deciding whether to buy or lease can be tricky. 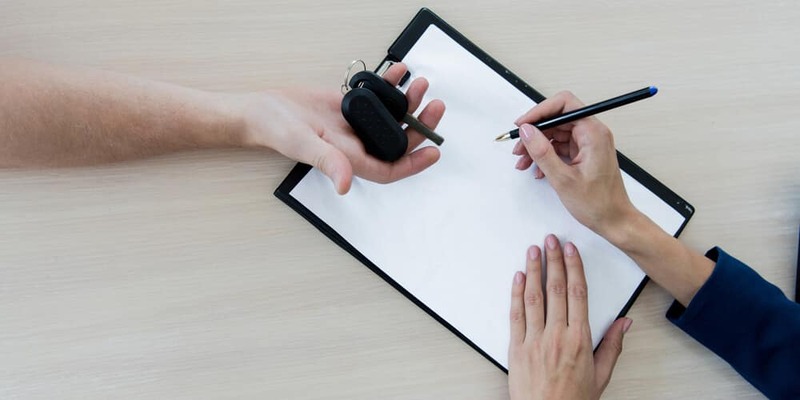 While financing your next car gives you the freedom to do whatever you want with it, leasing makes it much easier to have a vehicle with the latest features like HondaLink. As most drivers around Elgin and Schaumburg will come to find, there are several factors. We offer financing specials and leasing incentives as well, making both strong options. So when you’re looking at new vehicles for sale, it’s worth diving into the details about whether you’re better off financing or leasing. Cost – Leasing a vehicle usually requires a smaller down payment and a lower monthly payment than purchasing one. With a lower down-payment, you may be able to get the car you want at a price you can afford. 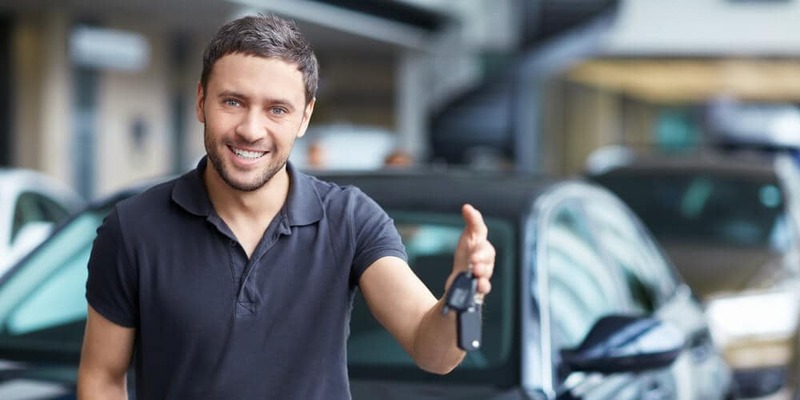 The Latest Features – Most leases last 24 or 36 months, meaning that, when your lease ends, you can return the vehicle and swap it out for an even newer version. You Own It – You’re building equity with each payment you make. Whether your loan lasts 36, 48, or 60 months, you’ll own the car at the end of it. Customize – Since you’ll own the car, you can make whatever modifications you please. Want a new paint job or stereo system? When you buy, you can do that! Whether it’s better to buy vs. lease will depend on your circumstances, but we’re here to help. Drop by Brilliance Honda to take a test drive and discuss your options with our finance team. Contact us today to learn more, or simply visit our dealership at 680 W. Terra Cotta Ave. Crystal Lake, IL 60014. Does the Honda HR-V Have AWD?